It is said all the royal families and temples in ancient history demanded silk, as it was one of the softest and luxurious fabrics of all time. 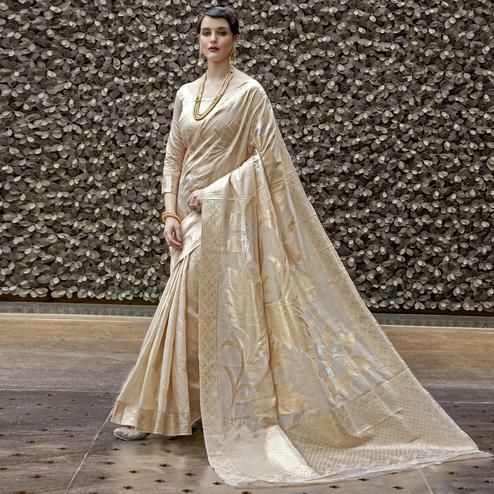 This led to the origin of silk sarees. 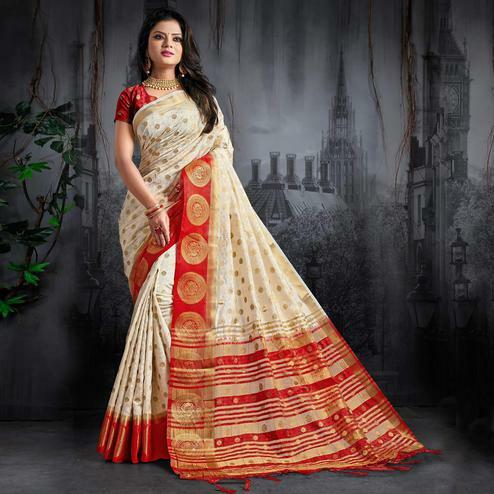 Everyone has a heart for silk sarees but cannot effortlessly find them. 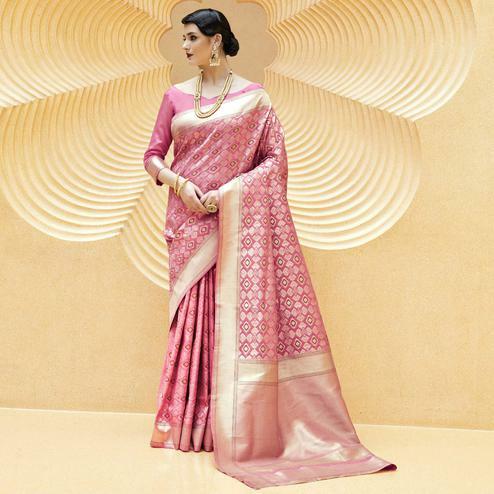 Peachmode gives you the purest silk sarees you can ever find. It comes with great range and wide variety. 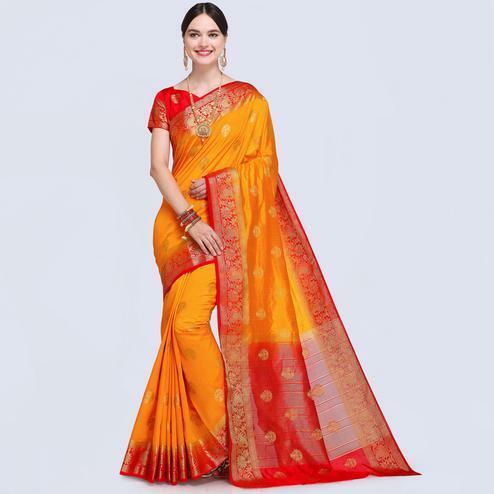 Our silk saree collection provides you with Kanchipuram silk sarees, khadi silk sarees, Mysore silk sarees and many more, you ask us and we will give you all. Who knew you could buy such range in silk sarees online. In India, the saree is widely regarded as a symbol of style, grace, and cultural pride. Many ancient poets described women in exquisite drapery. Sarees are a need in every woman’s life. Every Indian woman carries her pride once she drapes herself in a saree. 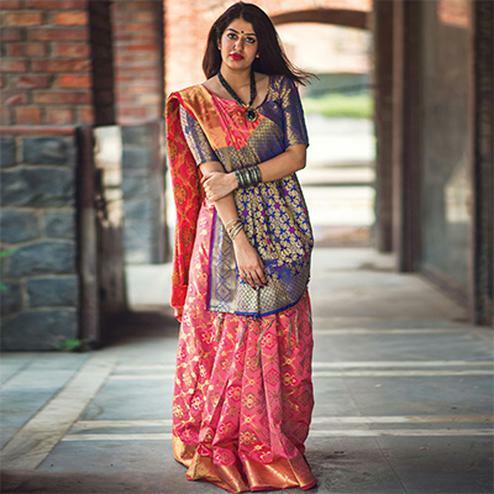 There are more than 80 recorded ways to wear a saree but the most common style is for the saree to be wrapped around the waist, with the loose end of the drape to be worn over the shoulder, baring the midriff. Even though the draping has evolved over a period of time, it never lost its essence and grace. Even now if we see an indian woman dressed in a saree representing india on an international platform our hearts beat with pride and our hair stand on the end. 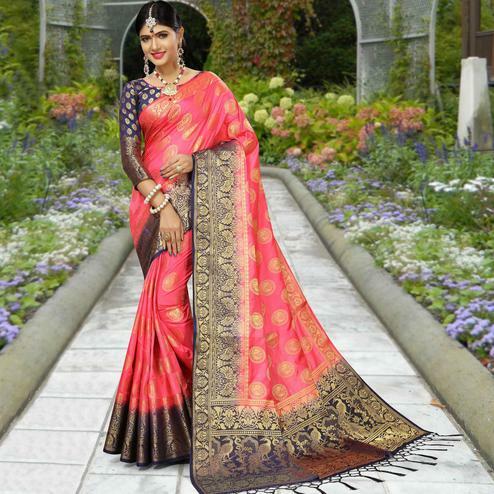 Peachmode saw this admiration towards indian culture and took an initiative to launch best silk sarees online. 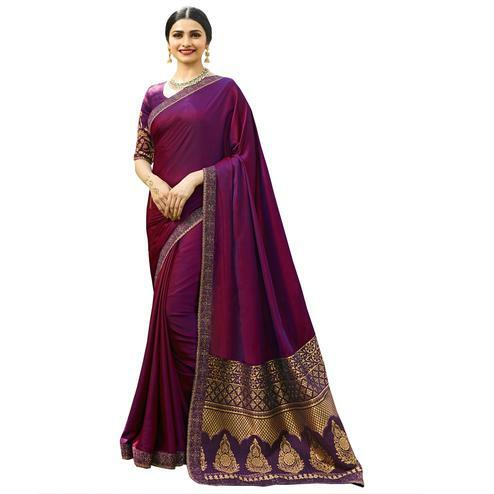 It has always been hard for the buyers to choose soft silk sarees online keeping in mind the trend for latest silk sarees. Well, Peachmode will help you with all your troubles by explaining the type of silk sarees and simultaneously its pattern. 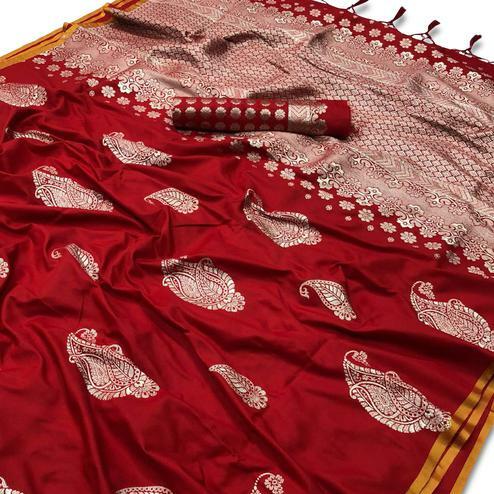 Banarasi Silk Saree, The sarees are among the finest sarees in India and are known for their gold and silver brocade or zari, fine silk and opulent embroidery. 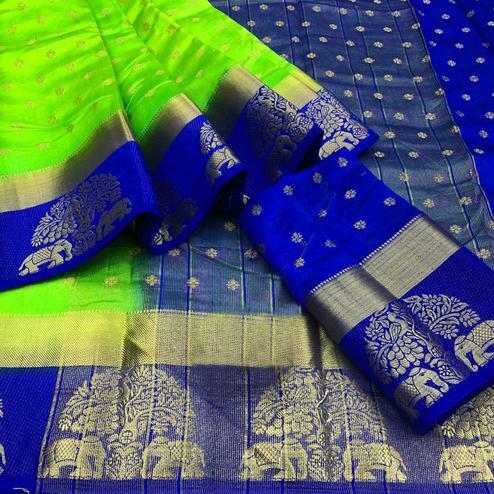 If you are someone who loves premium and fine silk, then Kanjeeveram sarees are for you. 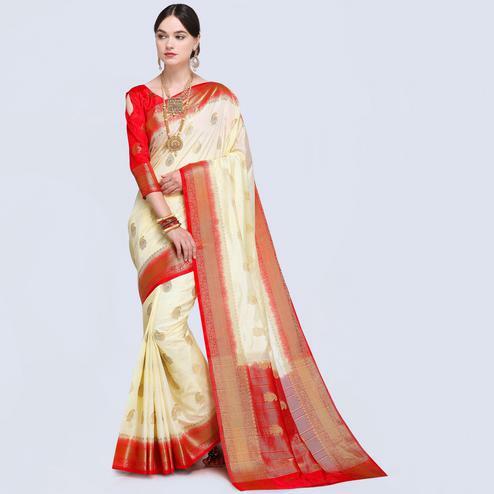 Tussar silk sarees come majorly in light-colored tones such as honey and beige, and can be matched with bright colored saree blouses. 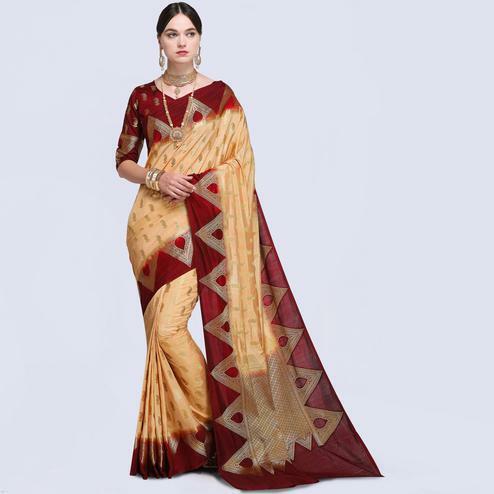 Art silk saree is being loved by women who don’t want to spend loads of money on buying real silk but still want to show off the graceful fabric in a way. 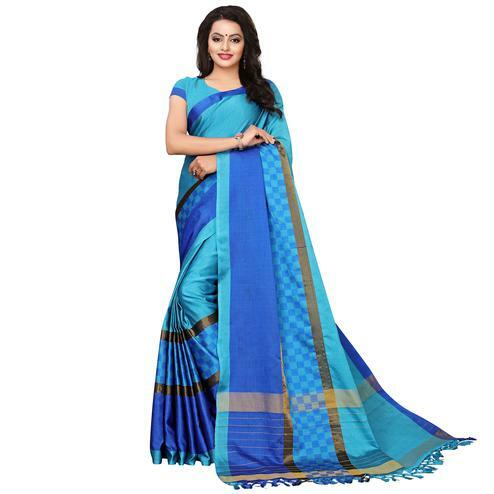 Bhagalpuri Silk Saree is known for its affordability and friendly designs. Mysore silk sarees come in vibrant colors and give a rich feel and a classic look to a sari. 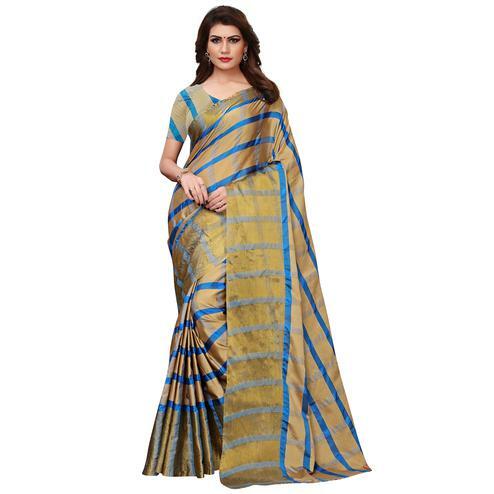 Chanderi Silk Saree is known for being light-weight and very comfortable. 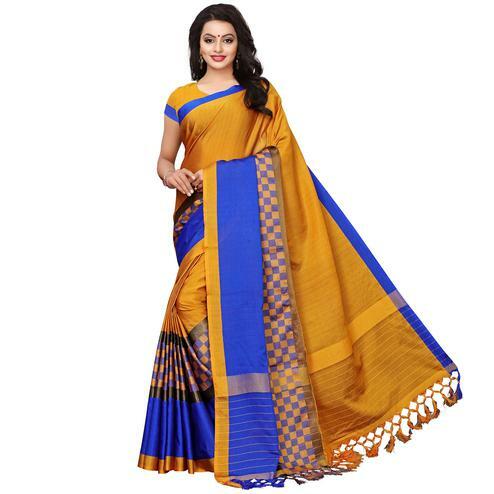 Crape silk sarees are usually light -weight. 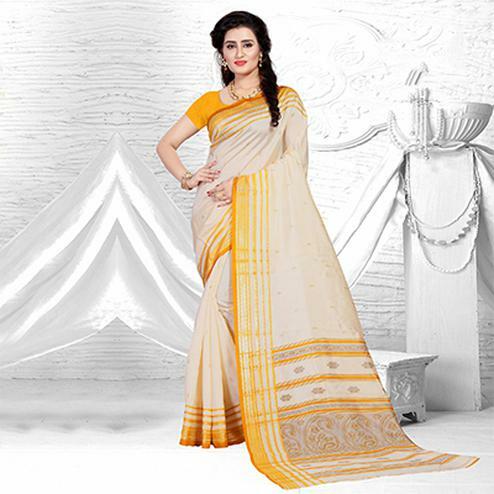 Cotton silk sarees are light-weight, soft and has absorbent fabric perfect for summer wear. All our silk sarees are worth every penny, you will never have to regret it once purchased. It comes in all the colours- green, white, beige, orange, black, red and many more with affordable prices and unimaginable discounts.